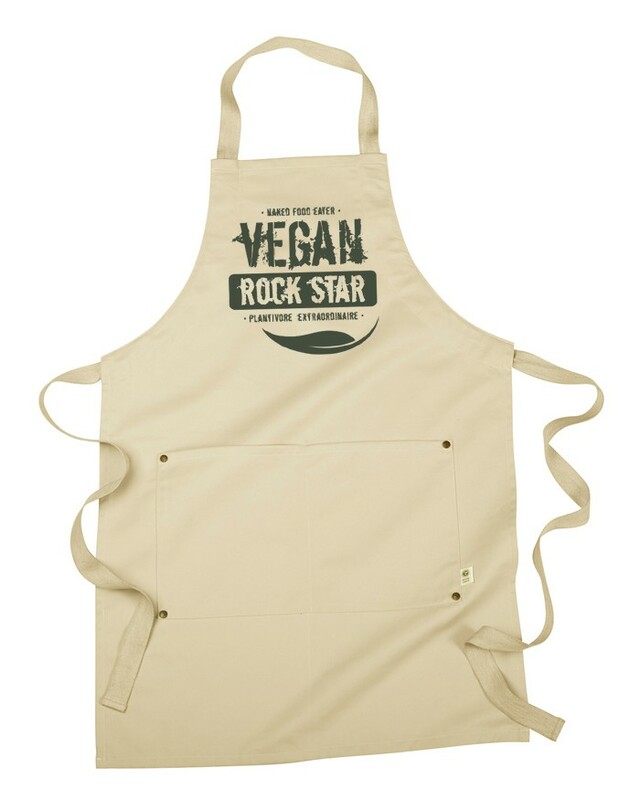 As a vegan, you may already be shopping for holiday gifts for non-vegan family and friends but you still want your purchases to be vegan-friendly. 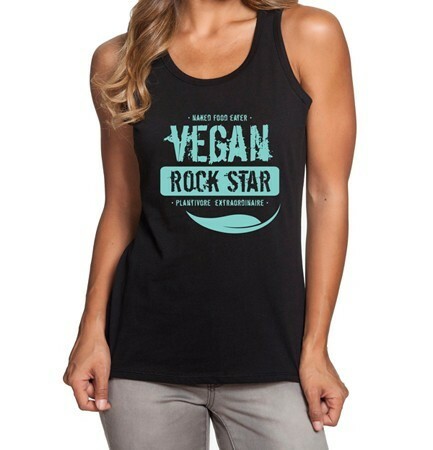 Or perhaps you are not plant-based yourself, but are buying a gift for a vegan friend. It may seem complicated, but it is easy to buy a thoughtful gift that is interesting, healthy, sustainable, ethical, and also affordable. The main pitfall to avoid is anything made with a toxic or animal-derived ingredient, including candles that are made with beeswax or emit toxic fumes), or beauty products made with lanolin, toxic chemicals, GMOs, or milk derivatives. 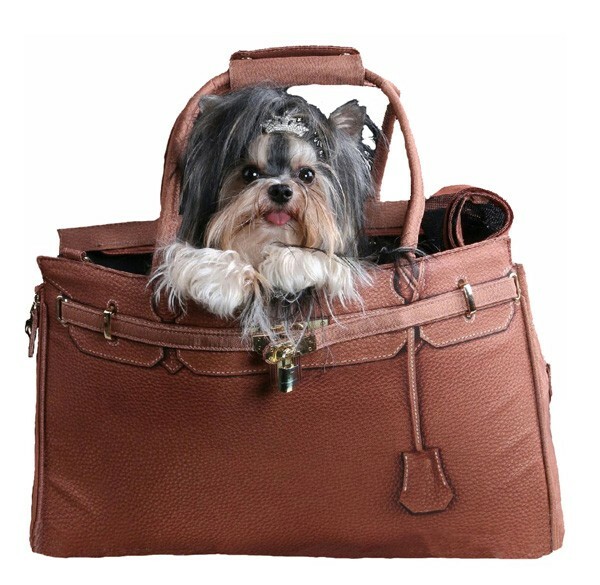 Items made from wool (including cashmere), silk, or leather are not suitable, either. Beauty products like perfumes and make up should be toxin-free and organic if possible, as well as cruelty-free (not tested on animals). We are all better off supporting products and companies that are making efforts to produce sustainable, organic, and cruelty-free products for humans. There is nothing better than to give gifts with positive vibes and beautiful stories behind them. 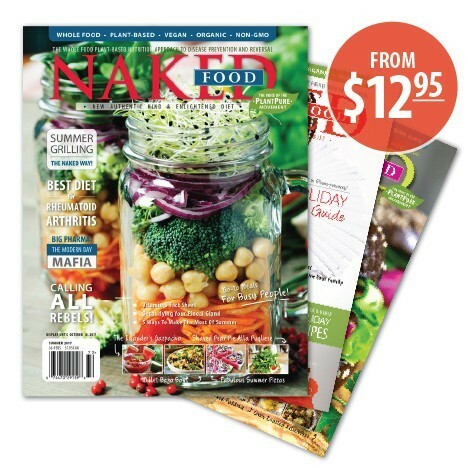 WHAT: 10% off any EXCALIBUR DEHYDRATOR with coupon code NAKED10 through December 20th, 2016. WHY: Excalibur dehydrators are essential tools for a Naked Kitchen. 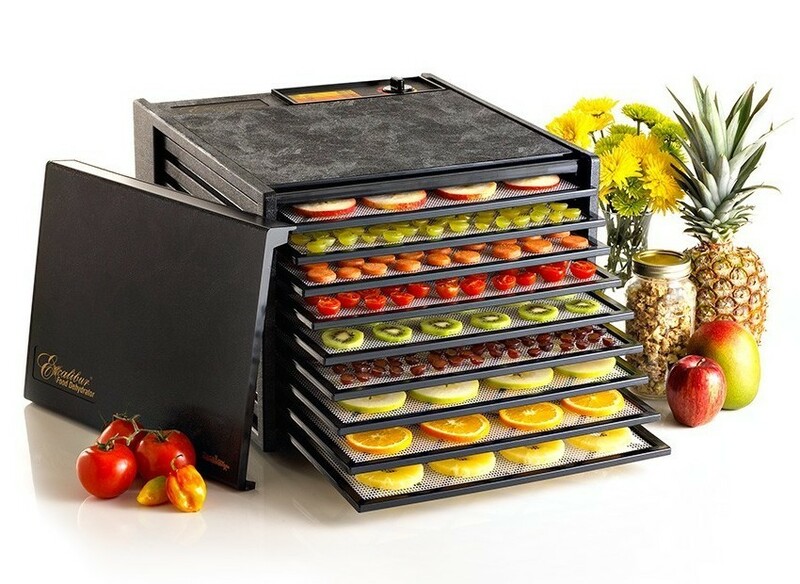 Large to the small, these dehydrators are ideal to dehydrate fruits and vegetables to make crunchy, delicious, processed-free snacks. Great to make pet treats as well. Made with stainless steel and BPA-free trays, and made in the USA. WHY: Made in the USA using certified organic cotton and made to order to avoid waste. The packaging consists of 100% recyclable and 50% recycled content. Label stickers are printed with vegetable-based inks with low VOC emissions on paper that contains up to 55% post-consumer recycled content. Founders Kim Lieb and Tia Clarida share a vision rooted in their roles as mothers. They want to start conversations about modern day issues with their kids (and all children) and help guide them on how to create a safer, more loving, inclusive, and kinder world. 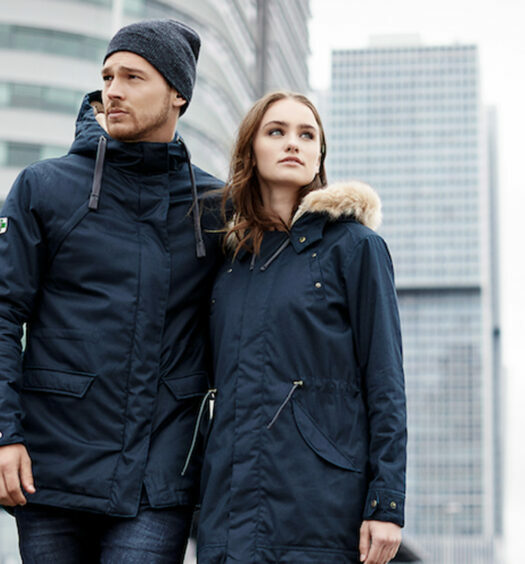 WHY: 55% certified organic cotton and 45% recycled polyester. Two front pockets with branded brass rivets. Cotton webbing ties. Every purchase supports environmental non-profit organizations. 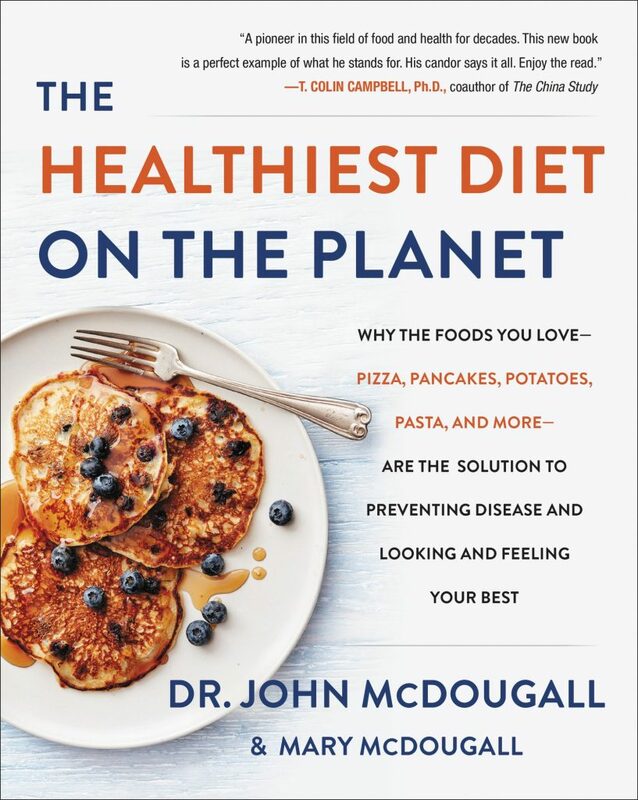 The Healthiest Diet on the Planet by John McDougall, MD and Mary McDougall. 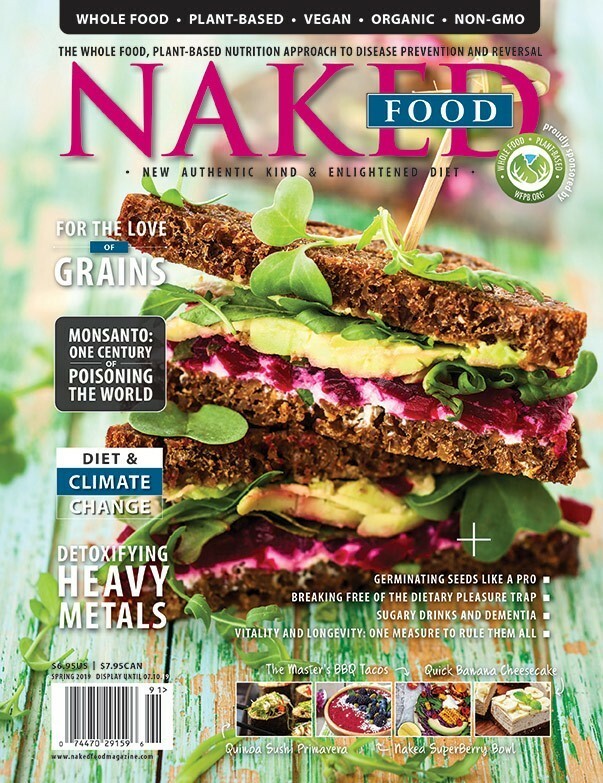 WHAT: Whole food, plant-based nutrition wisdom at its best! WHY: This book helps us reclaim our health by enjoying nutritious starches, vegetables, and fruits. Dr.
McDougall takes on the propaganda machines pushing dangerous, high-fat fad diets and cuts through the smoke and mirrors of the diet industry. WHERE: Available everywhere books are sold. Get it here now. Organic Greens Foaming Face Wash – A healthy daily face wash loaded with antioxidants, nutrients, and vitamins from leafy green vegetables. 8 oz. Clarifying Toner – Clear, calm, freshen, tone, and revitalize the look and feel of your face with this clarifying toning astringent. 4.2 oz. Day Glow – A liquid facial moisturizer designed to provide your skin with the necessary nutrients it needs for a glowing, healthy complexion. 1 oz. 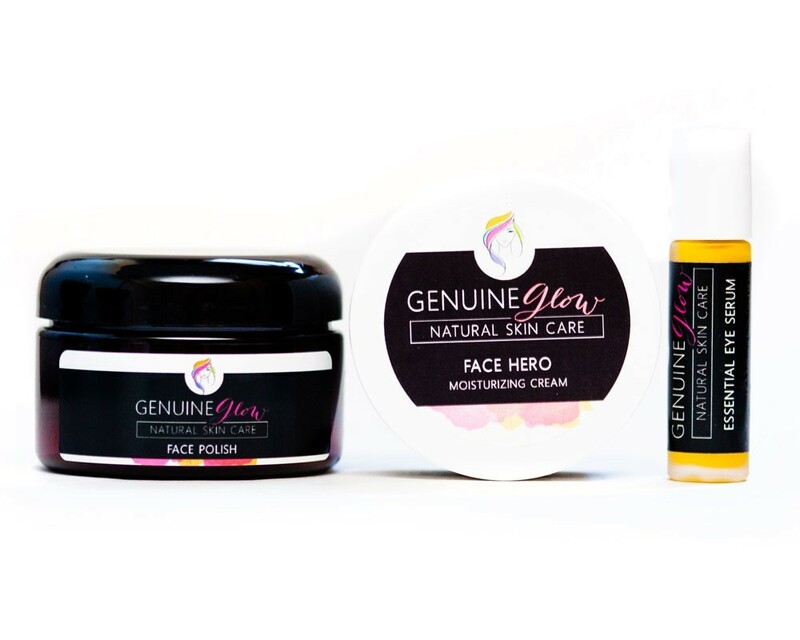 This set includes Face Polish, Face Hero, and our Essential Eye Serum. Face Polish – An Exfoliating Cleanser made from Vitamin C and natural citrus that leaves your complexion smooth, soft, even, and bright. 4 oz. Face Hero – A moisturizing face cream made with spinach and echinacea that’s designed to hydrate, smooth, and condition the look and feel of your skin. 2 oz. Essential Eye Serum – Formulated to treat, hydrate, repair, firm, and protect the delicate eye area. 0.35 oz. 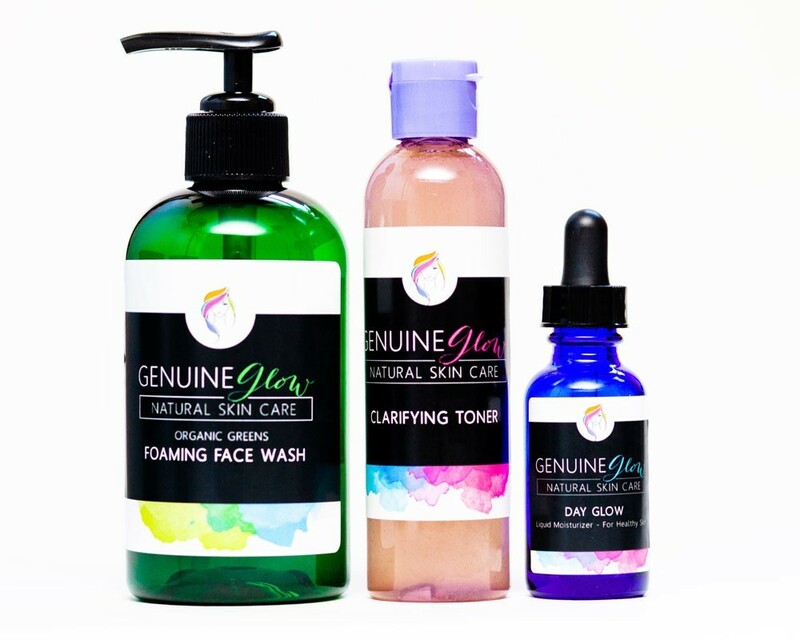 WHY: Genuine Glow uses organic and plant-based ingredients. They partner with a close network of organic farmers who produce non-GMO and pesticide-free herbs, botanicals, seaweed, and clay. 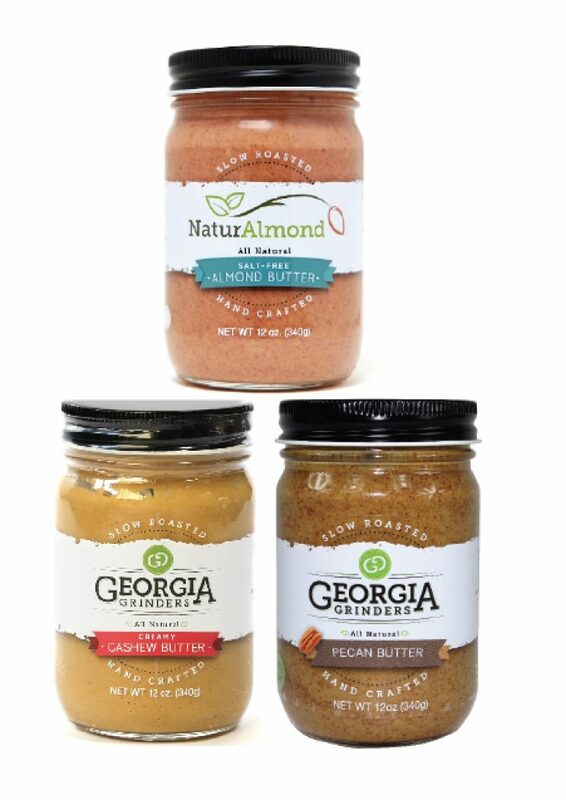 WHY: All NaturAlmond almond butters contain no added sugars, oils, preservatives, or emulsifiers. Its founder, entrepreneur Jaime Foster, decided to leave corporate America in 2012 to create NaturAlmond, based on her grandfather’s Almond Butter which he started making in the 1970s as part of an initiative to combat his genetic predisposition for cardiac disease. WHAT: The Master Plants Cookbook is definitely a perfect gift for anyone transitioning, or already living the plant-based, vegan lifestyle. Master Plants is plant-based, oil free, sugar free, gluten free, and salt-free. WHY: This cookbook takes you on a fascinating journey of discovery that spans ancient civilizations and links the wisdom of our ancestors with the magnificent power of foods we can still enjoy today. 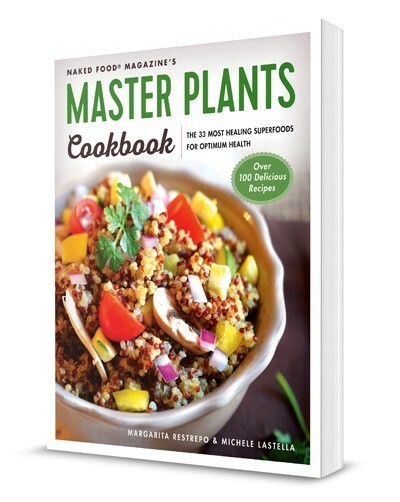 Master Plants will empower you to eat your way to your healthiest, most radiant self. 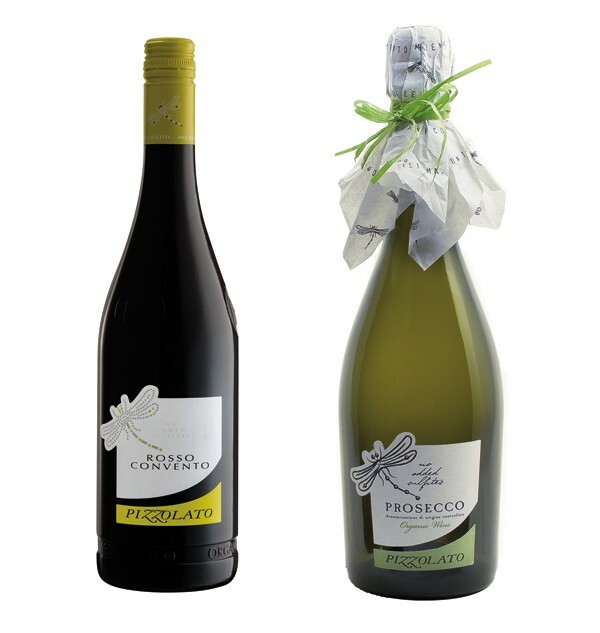 WHERE: http://organicwineexchange.com. Also available in the US nationwide at Whole Foods Market and Whole Foods 360 stores. 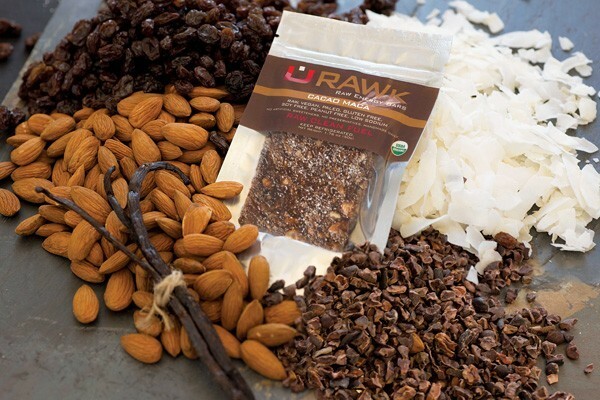 WHY: Raw, organic, preservative-free, and delicious, energy bars! Perfect as on-the-go, pic-me-up snacks. 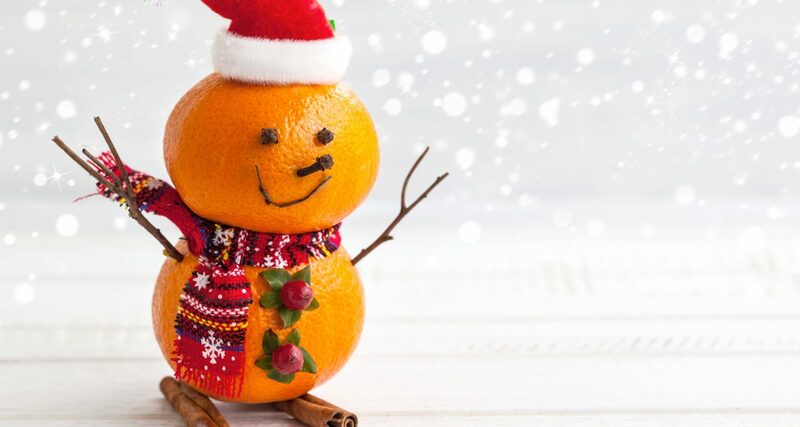 Great for holiday traveling snacks. 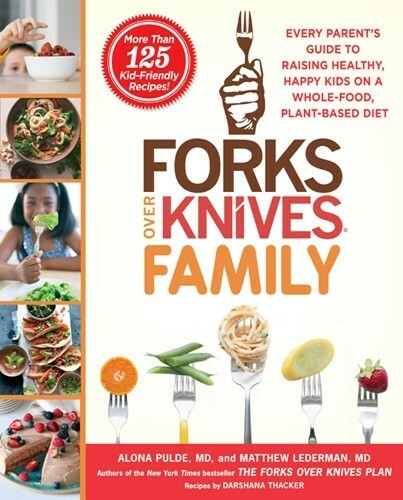 Forks Over Knives Family Cookbook, by Alona Pulde, MD., and Matthew Lederman, MD. 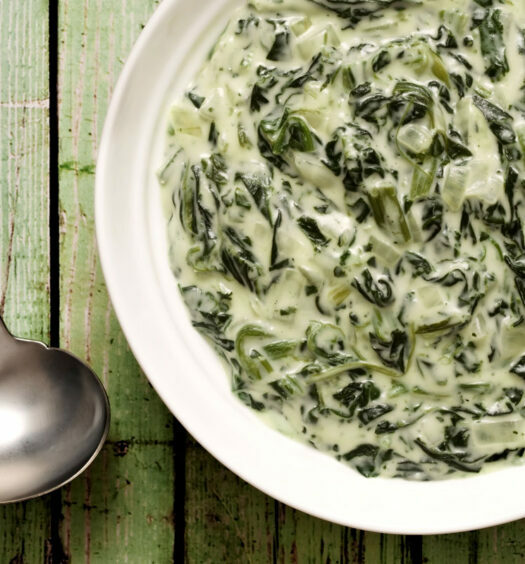 WHAT: Whole, plant-based, oil-free kid-friendly and delicious recipes. WHY: The Forks Over Knives Family Cookbook is a complete guide to a whole-food, plant-based lifestyle for the entire family. 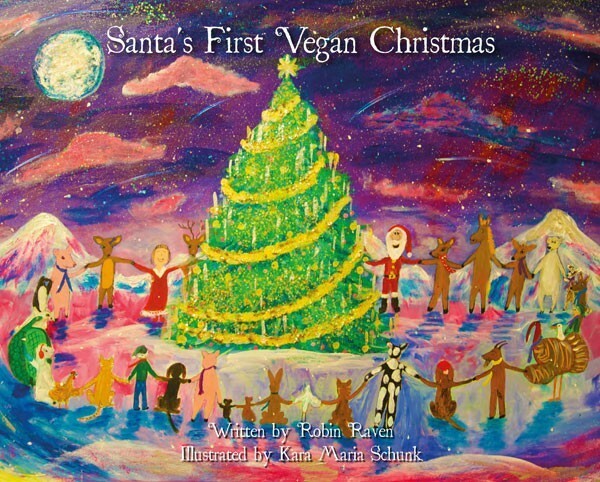 WHAT: A beautiful book for children everywhere. 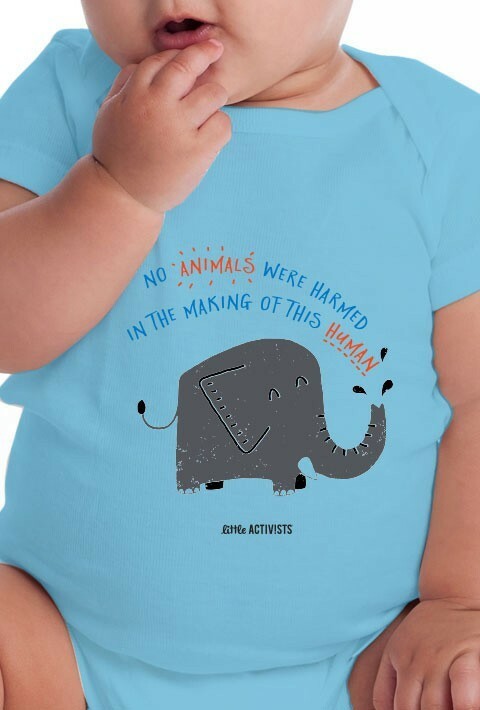 WHY: 100% Certified Organic, non-GMO Cotton Tees. 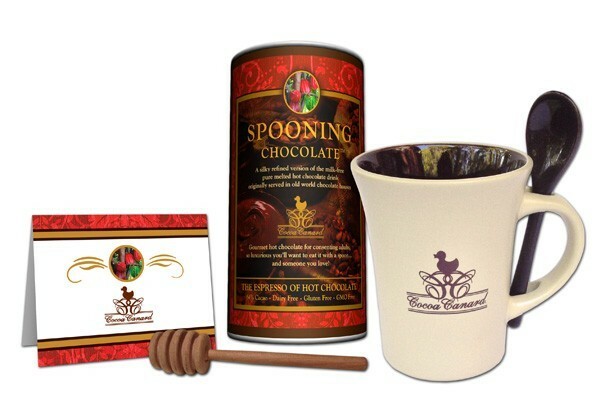 WHAT: Fair Trade, Dairy Free, Gluten Free, GMO free gourmet hot cacao. WHY: Wonderful and cozy gourmet hot chocolate. Vegan, Non-GMO, 64% Cacao, Gluten-Free. 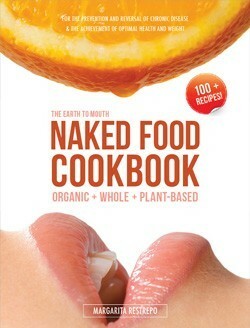 WHAT: Great read for any one seeking to heal and thrive with a plant-based diet. WHY: With all the conflicting nutritional theories out there, how do you decide which foods are truly best for you? 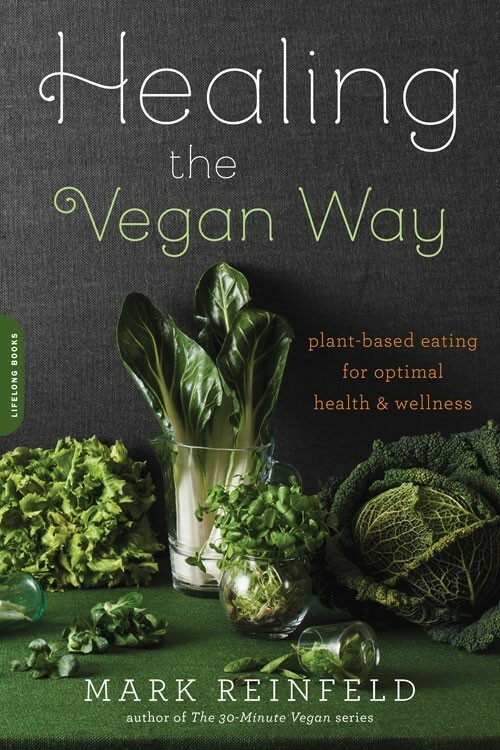 Healing the Vegan Way demonstrates a clear and simple path through the latest medical research on different approaches, and it helps you maximize benefits for both body and mind. WHERE: Get it here now.